The skills and knowledge base of book production is pretty broad. 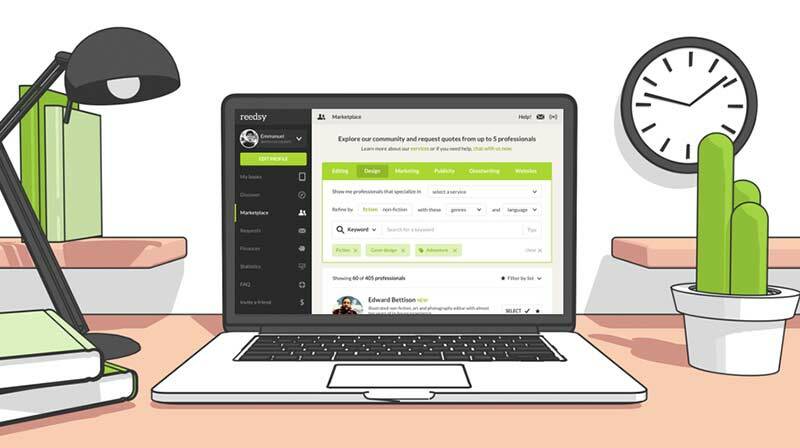 It includes understanding of the technical aspects of print, but also requires scheduling, cost management and an array of other project management capabilities. Whether its print management or something bigger I’ll do a thorough planning stage at the outset and we’ll agree what we’re aiming for. I’ll pull together all the figures so you know exactly what all this will cost and the margin you can expect to make. I’ll then make the process painless, leading you through an agreed timeline. Essentially I offer a a high quality product, cost-effective purchasing and a smooth running project. Even if you have some level of experience with print and publishing without the right guidance its easy to spend a lot more than you need to, or to make costly mistakes. Particularly in colour illustrated work there are lots of pitfalls where, without some guidance, you can easily expect some additional stress and unplanned cost. Knowledge of suppliers, materials and manufacturing processes is essential to developing the right specification and approach for any print project, so you don’t waste time, effort and money. I offer consultancy and management for self-publishers, groups or businesses needing print production or publishing advice, ranging from coaching on project start-ups through to a fully-managed service. I provide expertise and contacts in all aspects of book publishing but with particular specialism in managing the practicalities and technicalities of getting from content creation through to delivery of finished copies. 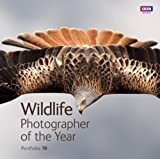 I have a specialism in photography books, especially concerned with topics of wildlife and nature conservation, and in general where high quality colour management of photography is required. 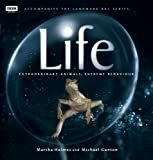 Specialised in producing high profile commercial colour illustrated titles, in Photography, Cookery, Natural History and Wildlife and other genres. A very broad range of commercial fiction and non-fiction, including Stephen King, John Connolly, Jasper Fforde. 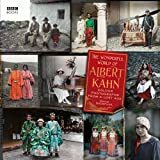 In 1909 the millionaire French banker and philanthropist Albert Kahn embarked on an ambitious project to create a colour photographic record of, and for, the peoples of the world. This book and the BBC TV series it accompanies are bringing these pictures to a mass audience and putting colour into what we tend to think of as a monochrome age. 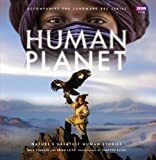 Aims to take you on a tour of the world's many habitats - each possessing its own unique mood -from the claustrophobic darkness of the Deep Ocean to the big skies of the Open Plains; the merciless, ever-expanding Deserts to the diminishing Jungles, teeming with violent life. The thread that binds them all is water. Follows 'Gardeners' World' presenter Alys Fowler as she takes up the challenge to prepare at least one meal a day using only home-grown produce. A fine book covering Robbie's life and experiences with many pictures and stories in Robbie's own words. Near as you can get to an autobiography. I work with a number of small to medium sized publishers on everything from mono trade books to limited edition fine art books.